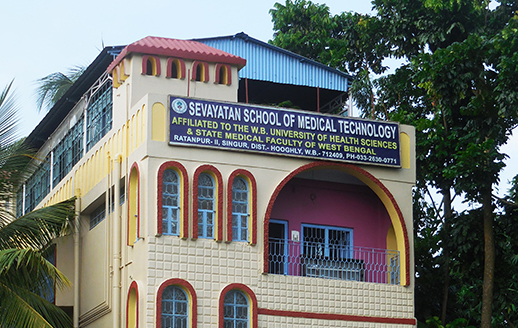 In the year 2007 on the eve of silver jubilee year of SEVAYATAN (Path Lab) one paramedical course of Diploma in Medical Technology (DMLT) was started under the aegis of the State Medical Faculty of West Bengal. The newly established institute was christened to be " SEVAYATAN SCHOOL OF MEDICAL TECHNOLOGY ". 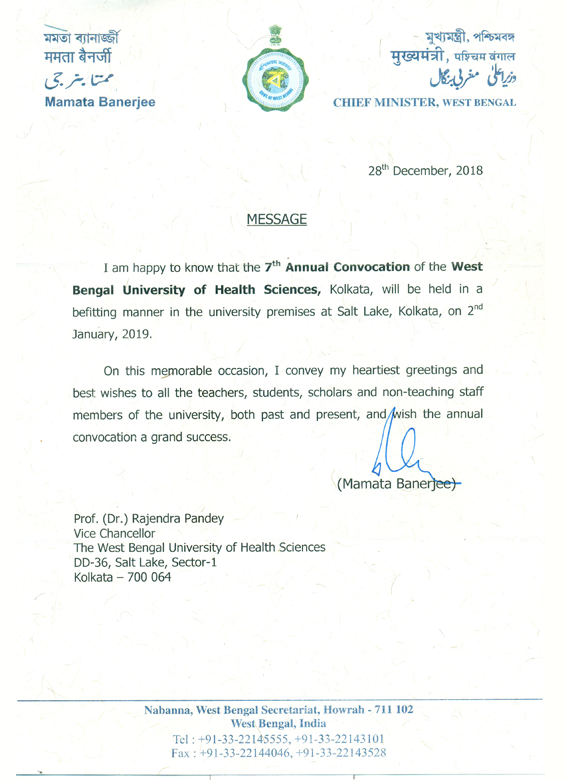 From the year 2014 the institute started a three-year bachelor degree course in MLT (B. Sc MLT) affiliated to The West Bengal University of Health Sciences. In the year 2017 the WBUHS granted us permission to conduct one M.Sc. MLT (Microbiology) course with an intake capacity of 10(ten) students. Right now this is the second institute to conduct M.Sc. MLT course in West Bengal. Admission through Paramedical Entrance test / Counselling conducted by the SMFWB. Admission as per instruction laid down by the WBUHS.